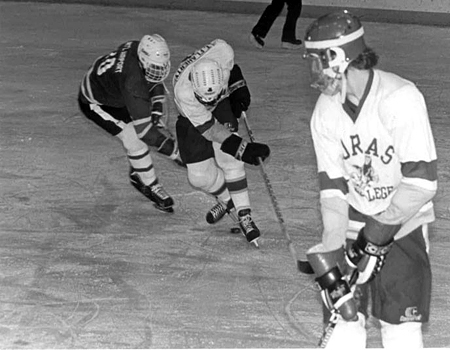 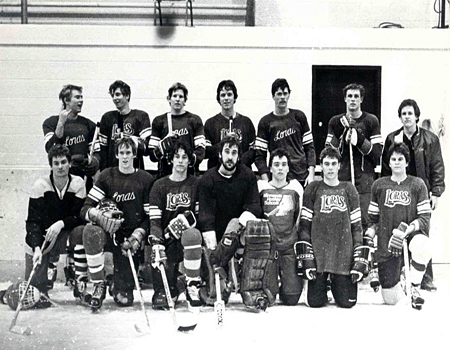 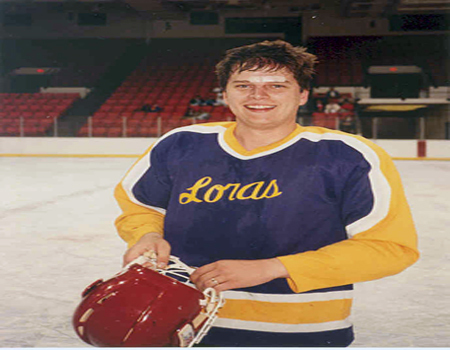 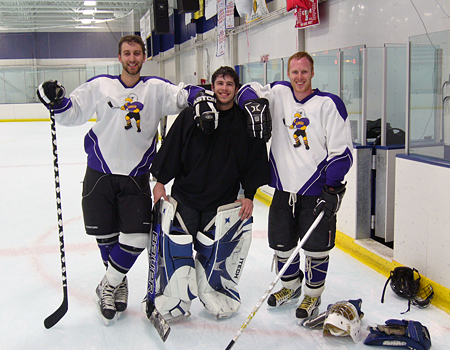 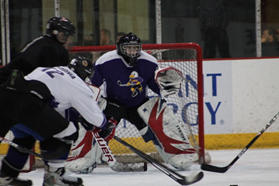 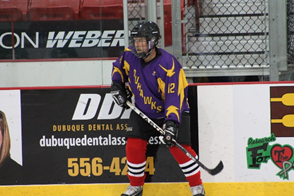 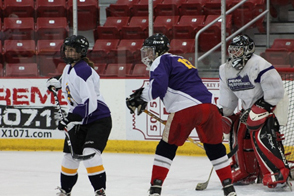 The Loras Hockey Club, founded in 1981, is open to all Loras College students, regardless of their skill level or gender. 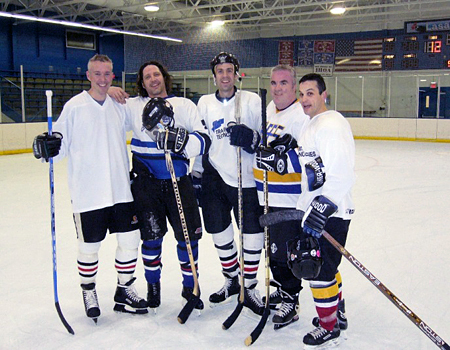 The Hockey Club provides its members an opportunity to play competitive hockey in an atmosphere that produces many memorable friendships and experiences. 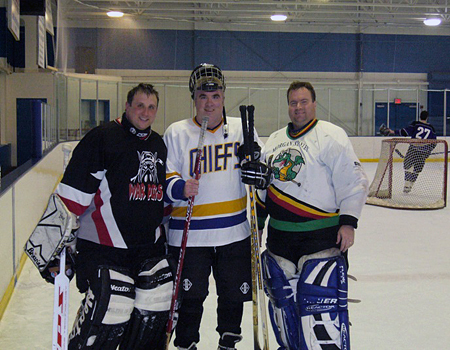 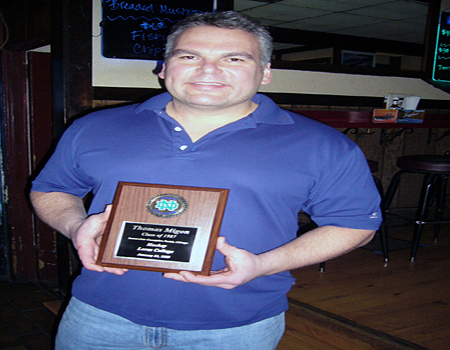 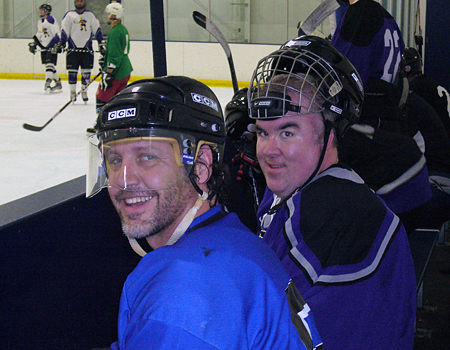 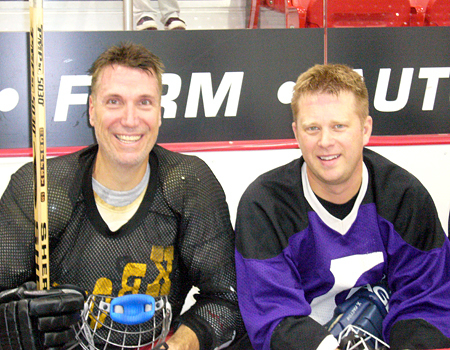 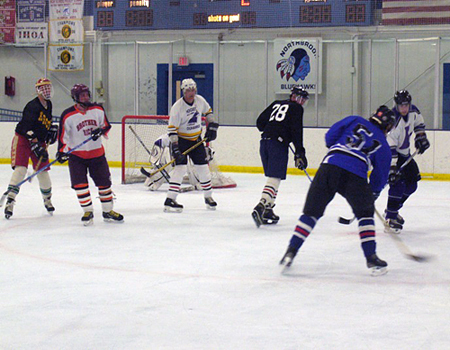  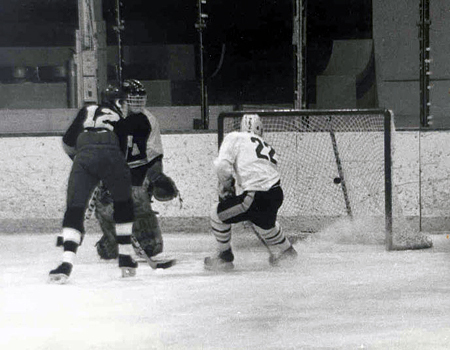 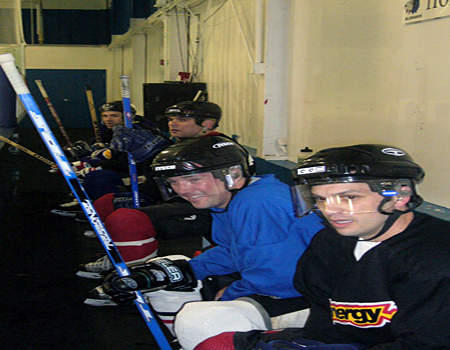 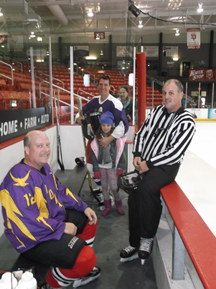 The hockey season runs from October to February and consists of approximately 12 games. 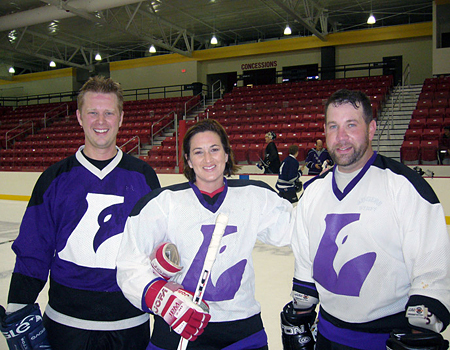 The first game of the year takes place during the Homecoming weekend at Loras against a team consisting of Loras alumni. 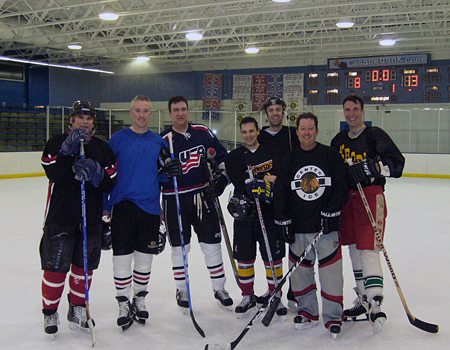 All other games are played against teams from the Midwest. 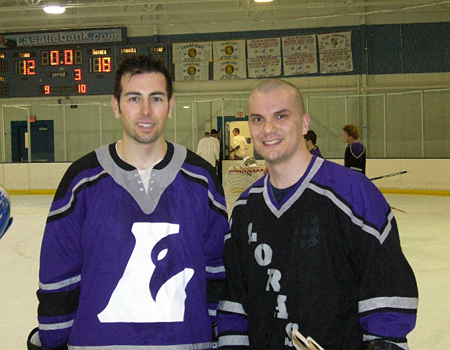 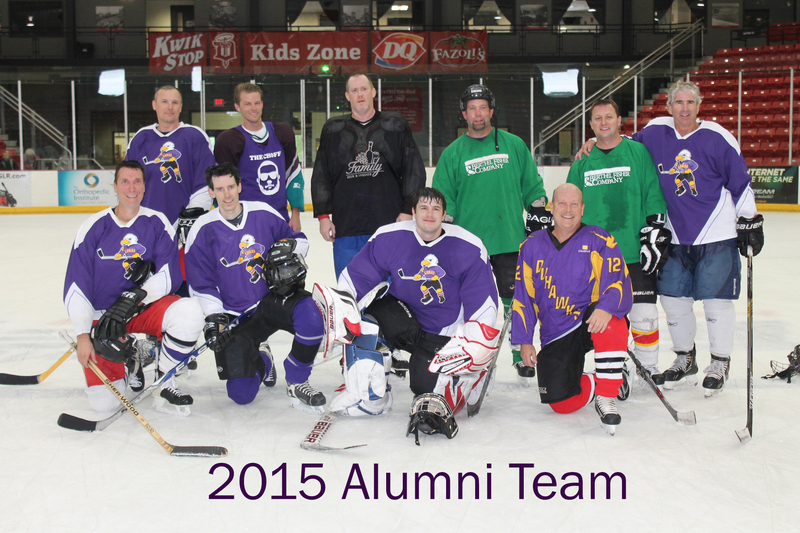 The season ends with a second game against a team consisting of Loras alumni, this time in Chicago, Illinois.